The Northern Territory does things differently. Which is definitely part of its appeal. They don’t take themselves too seriously while simultaneously taking the p*ss out of others. Especially southerners who live in the ‘big smoke’ of Sydney, Melbourne and Adelaide. 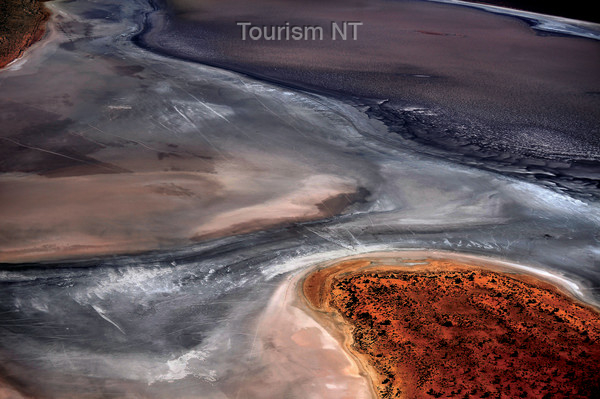 Check out this hilarious series of videos from Tourism NT and Get Out of the State You’re In !